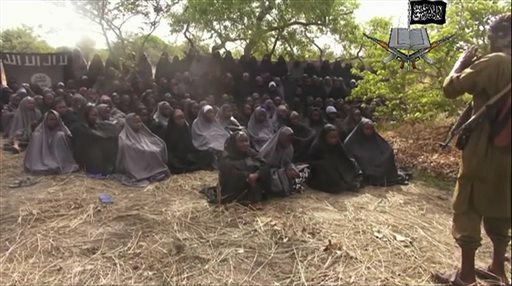 LAGOS, Nigeria (AP) — The identity of what could be the first “Chibok girl” purportedly freed by Islamic extremists in Nigeria remains in doubt. A community leader says the vice principal of the school where more than 270 girls were kidnapped in April is trying to get to a northeastern Nigeria hospital to identify her. About 50 girls escaped at the school or soon after, but 219 remain missing. The mass kidnapping grabbed the world’s attention. Police said a 20-year-old “Chibok girl” was abandoned Wednesday by Boko Haram fighters. Chibok leader Pogu Bitrus said Friday the girl is physically ill and mentally traumatized: she gave the same first name as the abducted daughter of Chibok’s carpenter but a different last name. He said efforts to email a picture of the girl have failed.